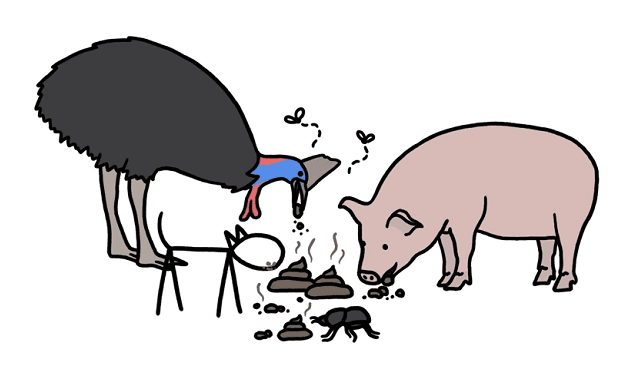 Why Do Some Animals Eat Poop? #Video ~ Visualistan '+g+"
Animals eat their own poop in order to gain extra access to nutrients or to microbes that help digest those nutrients. Take a look!